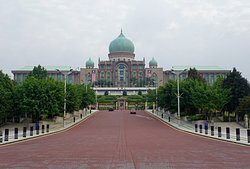 The prime minister's official home. 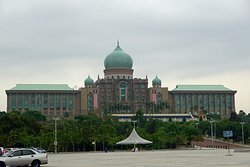 This is where the Oldest Prime Minister in the World office is. 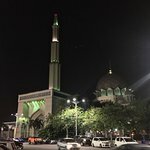 Architecture is similar to the Mosque next door. 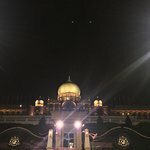 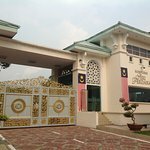 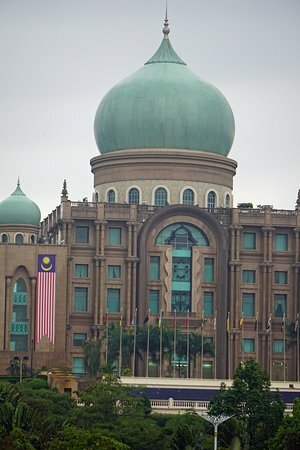 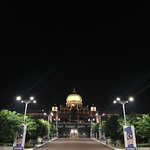 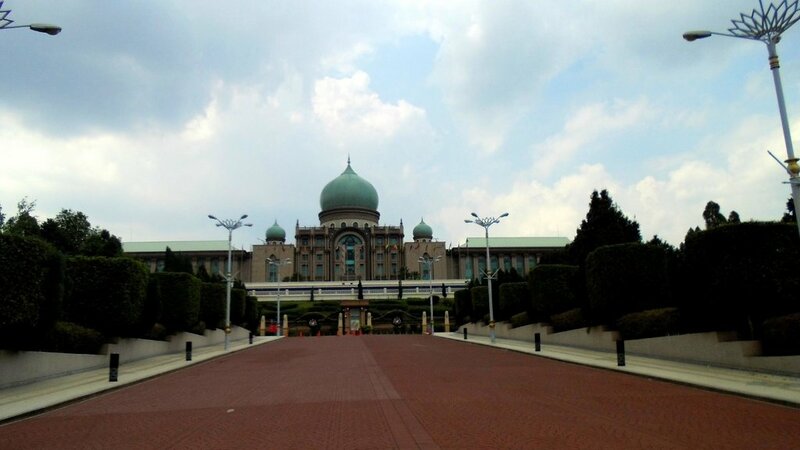 This beautiful building is the official residence of the PM of Malaysia. 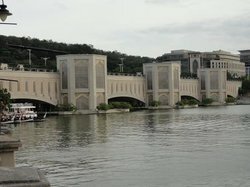 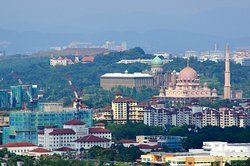 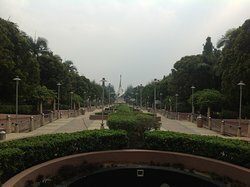 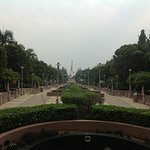 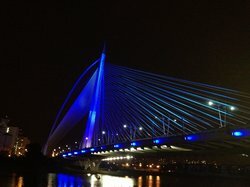 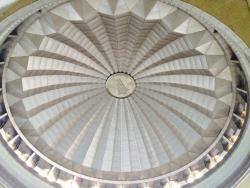 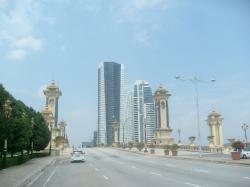 It forms one end of the Perdana complex and is a famous landmark in Putrajaya. 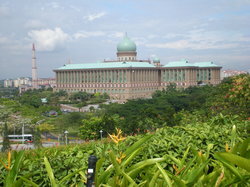 We did not stop inside to see this site but were informed that it is the official residences of the Prime Minister. 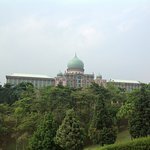 A nice place to visit - not sure if you can go inside on a normal days but they do open during Hari Raya celebrations. 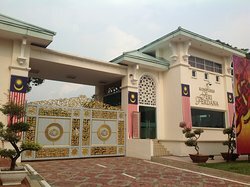 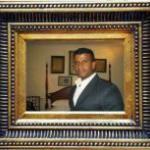 Get quick answers from Seri Perdana staff and past visitors. 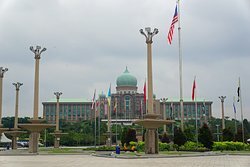 Greetings..... My Mom is wheelchair bound but she want's to visit Tun M....is Seri Perdana wheelchair friendly and can I drive her closes rather then need yo take the provided public buses?